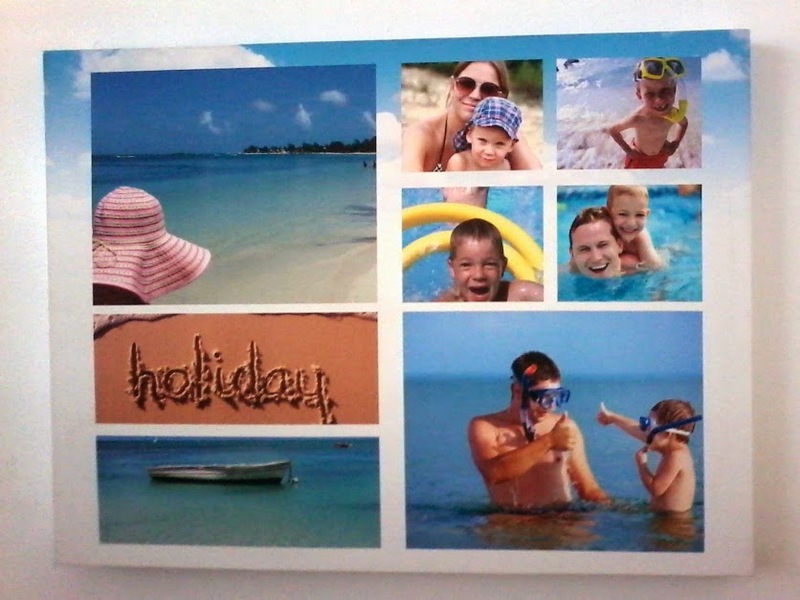 Photos of family or special memories add that personal touch to any occasion you are celebrating. Canvases make unique gifts with that extra dash of love, lasting a lifetime. 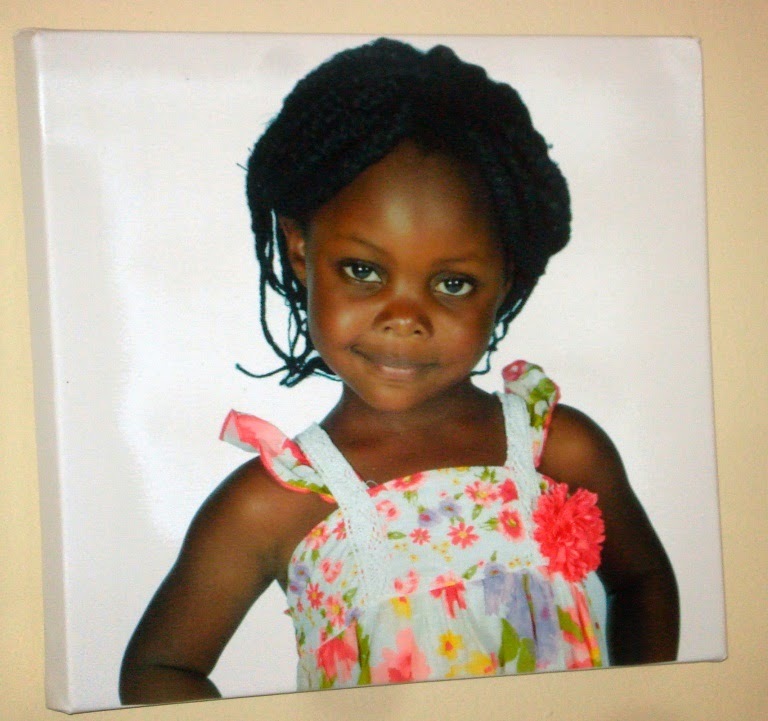 RapidStudio canvases are hand-made with attention to detail and pride. With their professional finish your special person will be delighted to receive the gift. If you have a creative flair, you can even scrapbook your canvas! 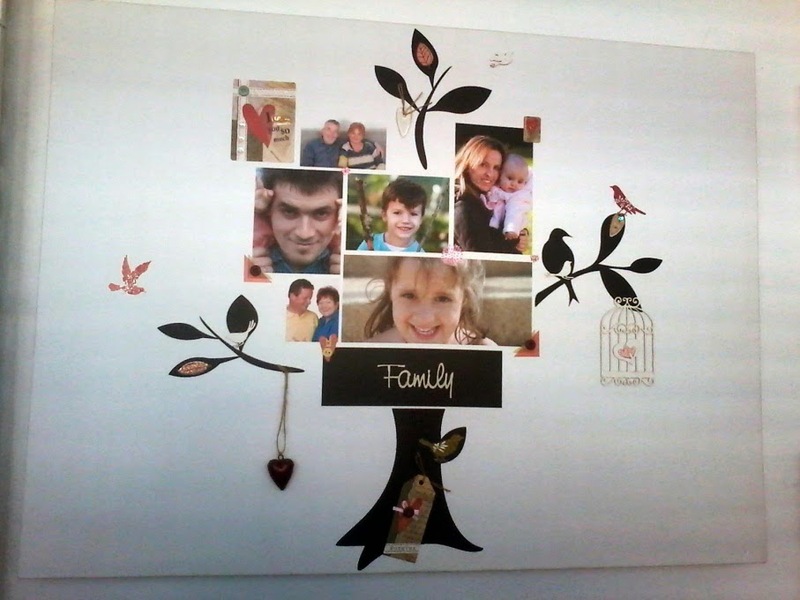 For the family, a family photo on canvas shows how much your loved ones mean to you. If you are looking to buy for a friend, then consider stock photography. These sites such as www.istockphoto.com will certainly have an image to suite your special friend. A shared moment also makes for a great gift idea. 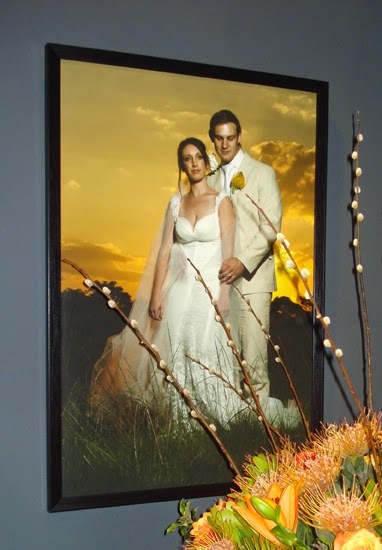 Rather than the same jaded ideas for an anniversary gift, give a unique photo on canvas of the couple. Consider a collage of the couple over the years. RapidStudio has numerous collage templates for you to create your own work of art. For couples who are celebrating a golden anniversary, canvas prints of the two on their wedding day will be cherished. 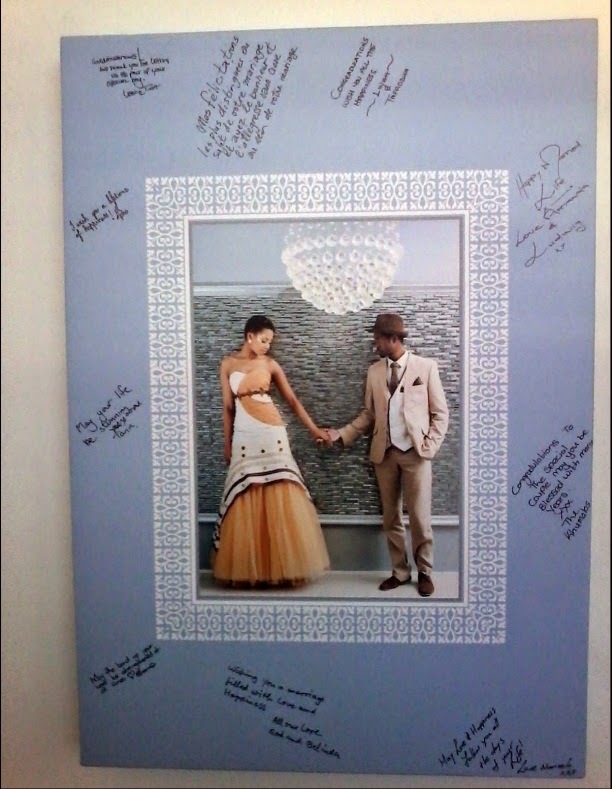 A new trend in wedding gifts is a Wedding Guest Signature Canvas. A blank border is left around the photo of the wedding couple for guests to sign special messages. 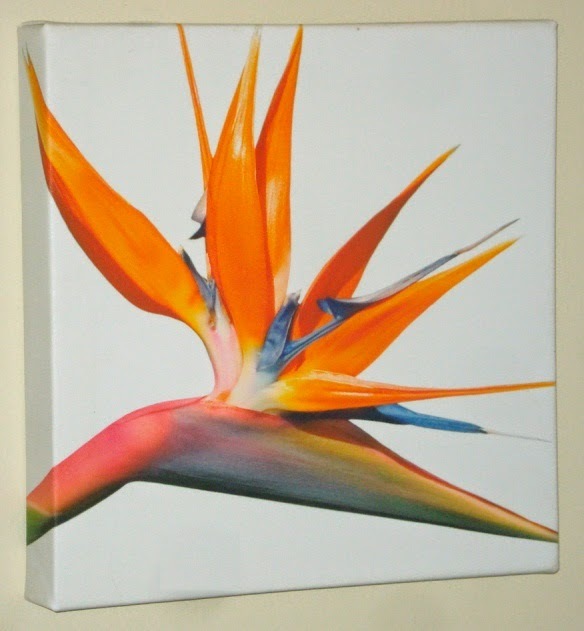 RapidStudio canvases are UV stable and are coated with a sealer for longevity. You cannot go wrong with a canvas print for these celebrations as it was hand-picked by you to honour the role they play in your life. Mothers always appreciate photos of their children at different ages. 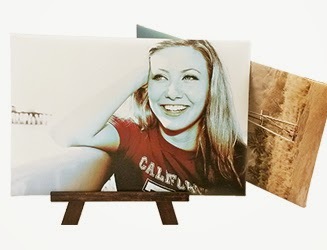 RapidStudio box mount canvases are perfect for this. Over time, a wall display can be developed. Fathers will proudly place a canvas on their office desk of a memory shared with his children, like fishing or playing sports. 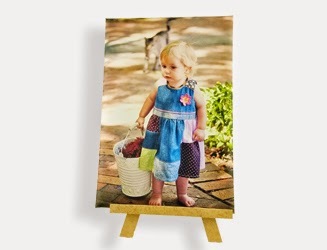 The RapidStudio skinny mount canvas, on a stand or easel, are perfect for this gift. When children finally grow up and move on with graduation, it's a celebration for parents as much as it is for the grads. 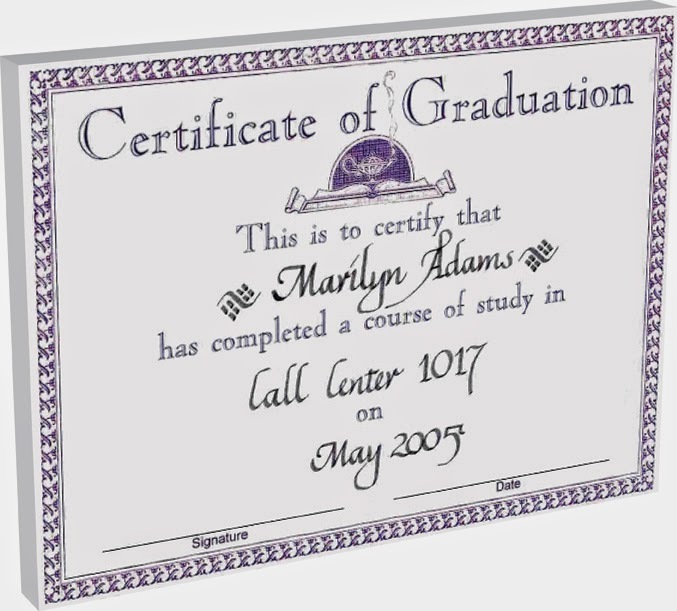 Certificates printed on a box mount canvas make great gifts too. This is easily done by scanning the certificate and printing from the digital image created. Anything goes! 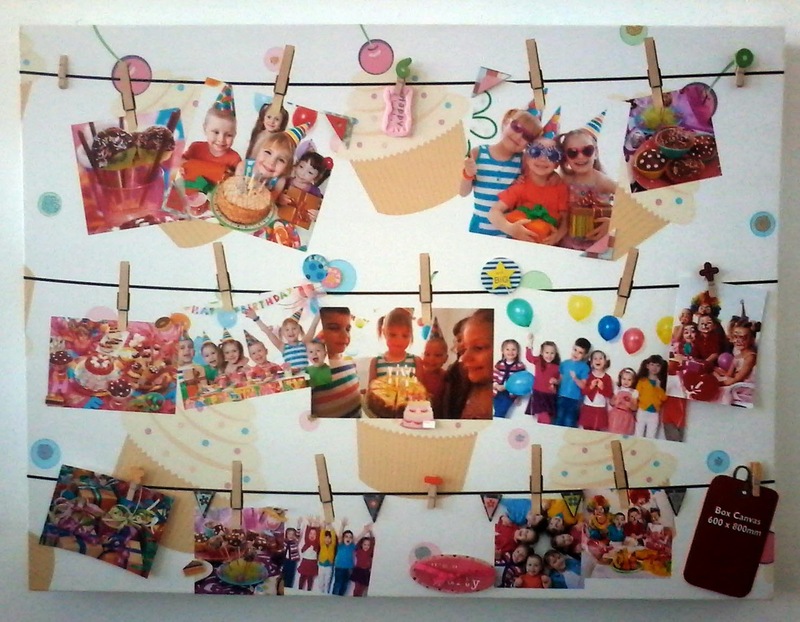 Add a text message on the canvas to personalise it, scrapbook it or create a collage. Show that special person in your life how much you love them. A personalised gift says it all – you are keeping your sweetheart in mind! A special holiday you have shared will always be treasured.